Markus Palttala, Henri Moser and Richard Göransson finished 12th in the 2nd VLN race of the season. Having raced at Monza when VLN took off, this was the only opportunity for Marc VDS Racing Team to prepare for one of the highlights of this season, the 24 Hours of Nürburgring, and the team decided to run 3 cars in order to collect as much information as possible. Markus Palttala finished 36th in the opening round of the expanding Blancpain Endurance Series in Monza, Italy. 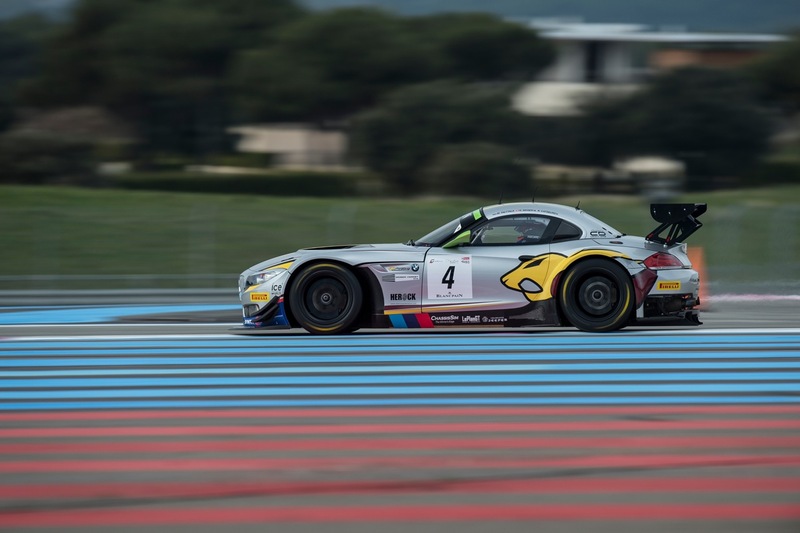 The Marc VDS BMW Z4 nr.4 driven by Markus, Henri Moser and Nicky Catsburg was running as high as 6th, highest of the BMWs, when failing brakes forced Catsburg to pull in for repairs and the race was practically over.